3. How will you handle if there are needed repairs? Will you be able to financially handle the additional expenses? Will you be ok getting calls from the tenant that something has stopped working (including nights and weekends). 4. If the tenant stops paying rent, can you still afford to pay the mortgage payment. 5. 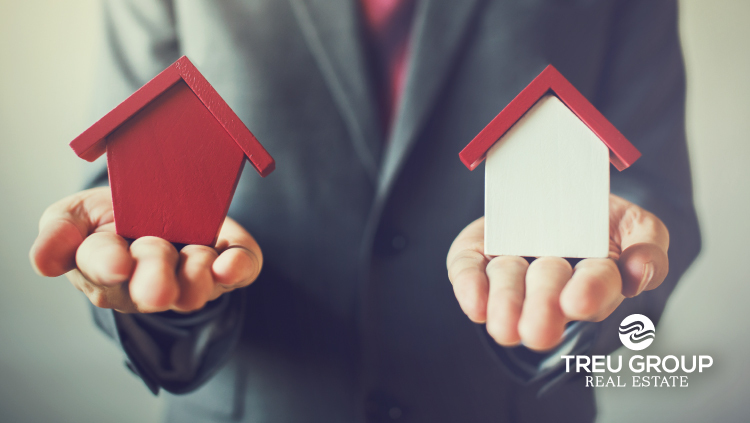 If you are buying a new home, can you qualify for both properties? Do you need the money from the current home for downpayment or closing costs? 6. Is there a possibility that you will want to return to the home at a future time? Depending on how you answered the questions above will determine if selling or renting is better for you. Are you still confused? Please give us a call to discuss so you can make the best decision.